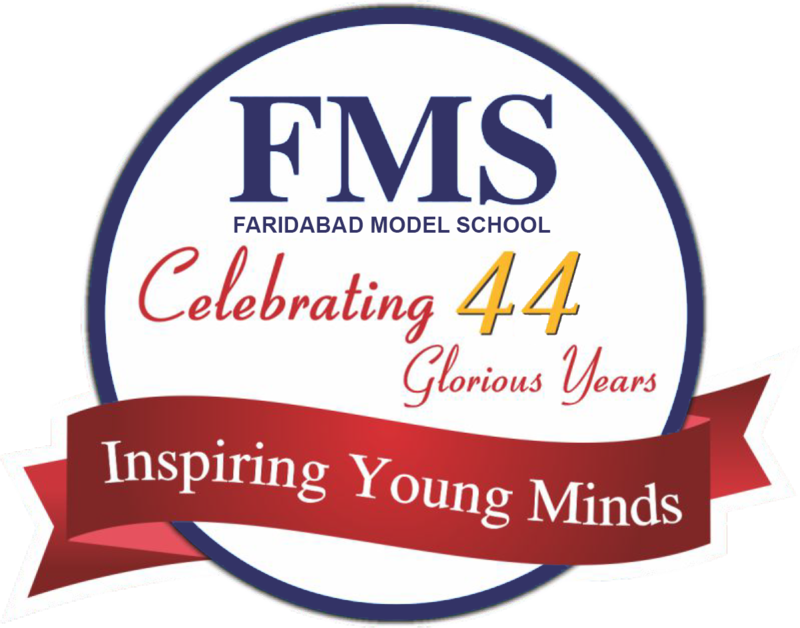 It is my pleasure to welcome you to this citadel of learning named FMS. We aim to provide a bright start to your child's future. The school has excellent infrastructure, highly qualified, experienced, caring staff and provides a balanced curriculum that is aimed at the all round development of a child's personality. Our educational programs are designed to foster high standards of academic and co-curricular learning and we motivate our students to enjoy balanced academic, artistic, cultural, sporting and community service experiences as they march ahead in the journey of life. We value each child as God's best creation and equip them with skills and values that will shape them into proactive and productive human beings. At FMS we strive for excellence in what we do and as a result we boost of an outstanding alumni, who have scaled new heights of glory in today's highly competitive world. I invite you to come and explore the world of FMS where we believe in joyful pursuit of lifelong learning.